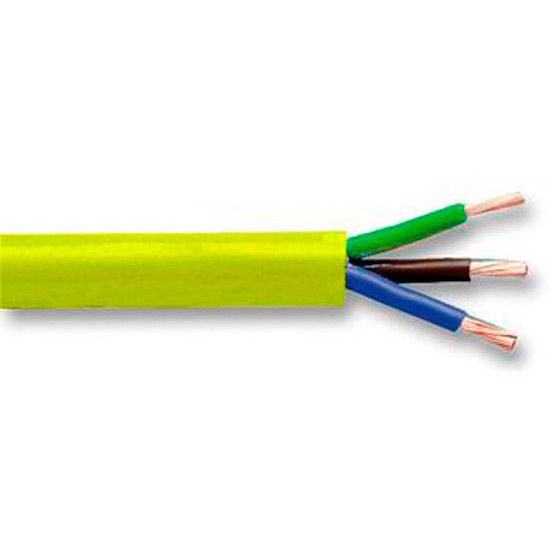 Arctic flexible cable is desgned to work at lower temperatures and remain more flexible than standard flexible cable. Artic flexible cable are used mainly for portable appliances and tools. Arctic flexible cable can be used down to -20° C.